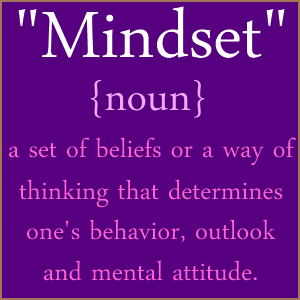 9:00 a.m. What are mindsets? 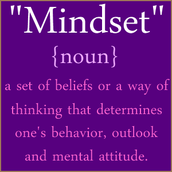 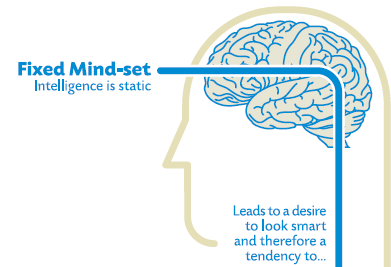 9:10 a.m. What type of mindset do your students have? 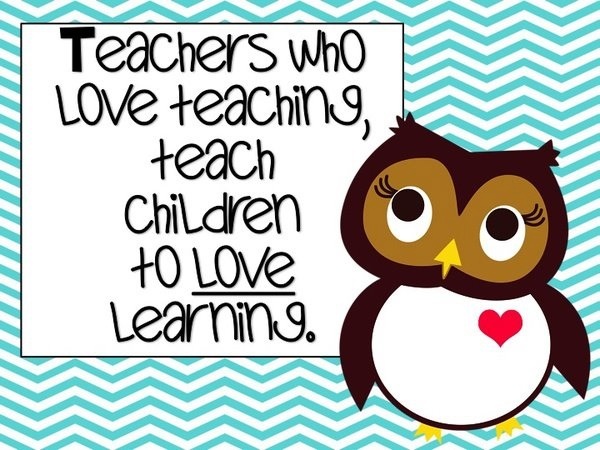 9:20 a.m. What makes a good teacher a great teacher? 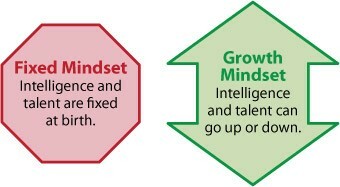 -Taught Chicago children who had been cast off as rejects and failures. 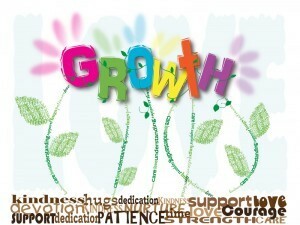 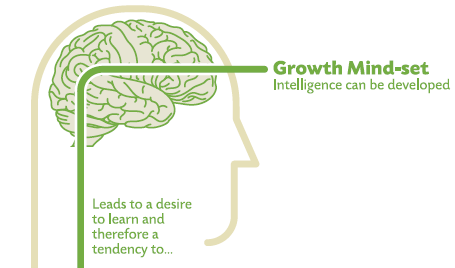 9:30 a.m. How can we encourage learners to have a growth mindset?